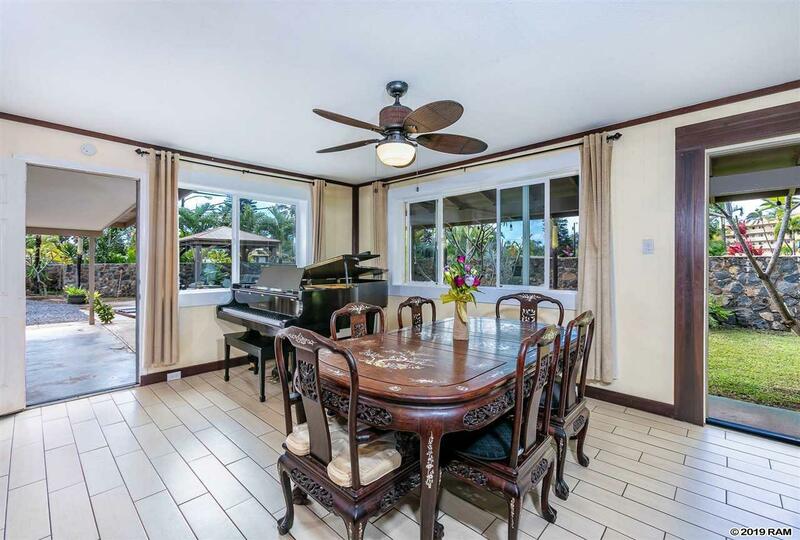 If your looking for an enchanting tropical oasis that was recently renovated and only a few blocks from the ocean, this is it! 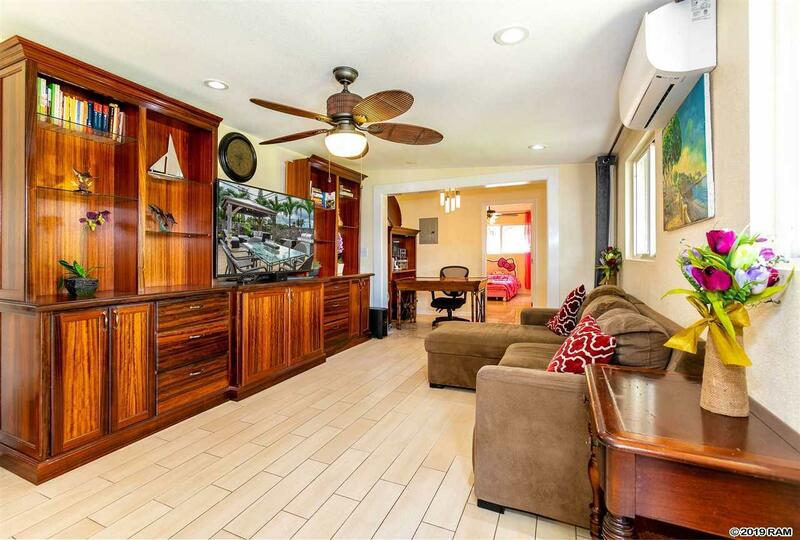 Enjoy the beach lifestyle with lots of dining and shops that are a short walk away. 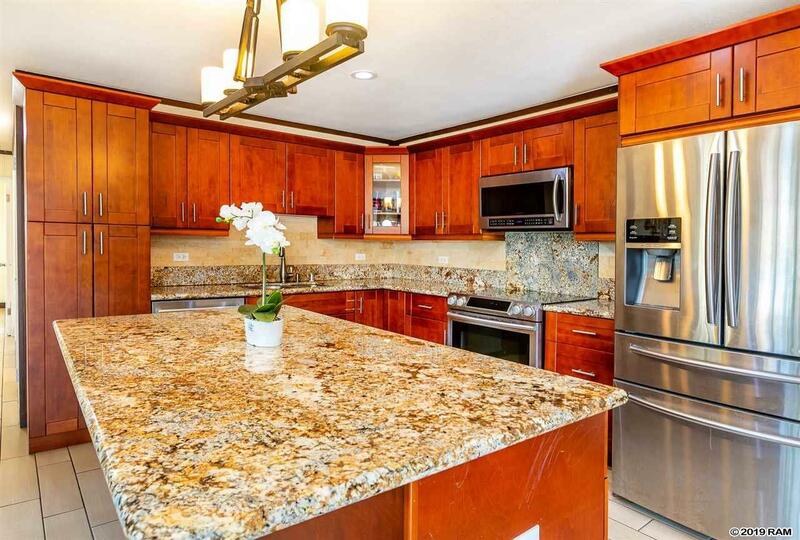 This 5 bedroom and 2 bathroom house was tastefully remodeled in 2017, but if youre looking for more space, there are also previously drawn plans that can be included. There is lots of flexibility with this property as it can be split from a 5 bedroom 2 bath to a 3 bed 1 bath and a 2 bedroom 1 bath. 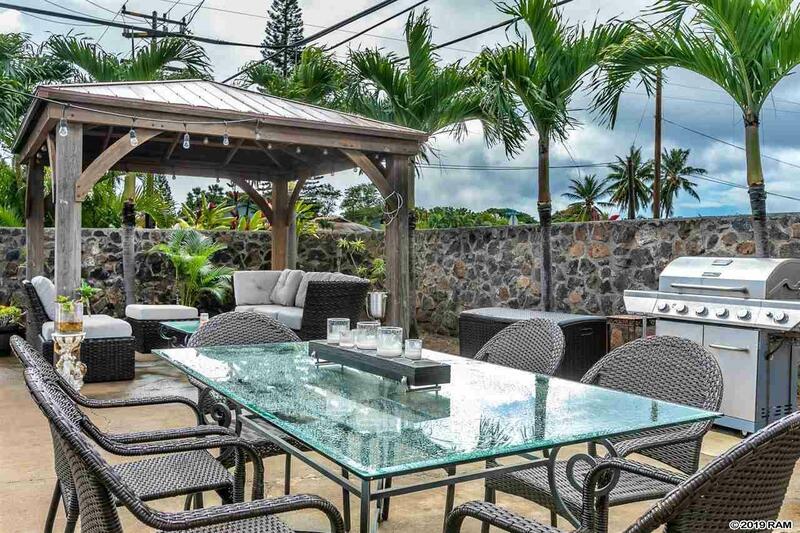 The outdoor patio is perfect for entertaining with its gorgeous gazebo and beautiful stone wall for extra privacy, it's the perfect get away while your out joying the ocean breeze.